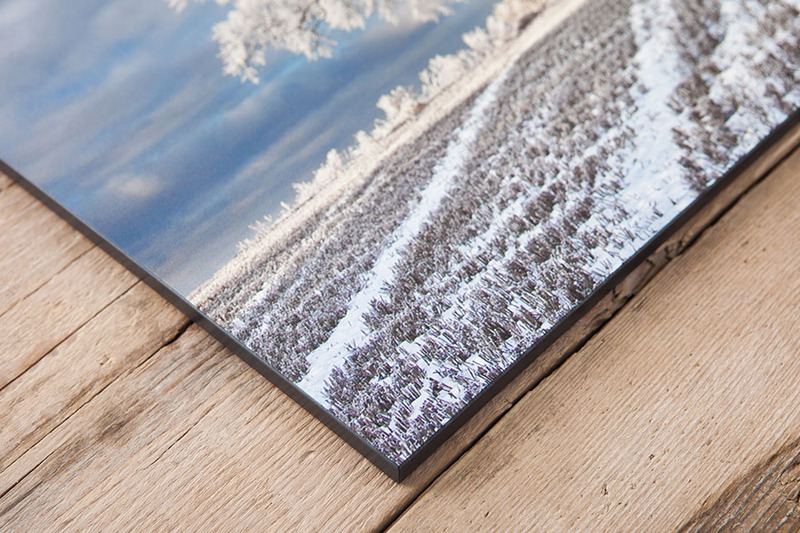 Our new and improved Art Panel offers more choice than ever before. 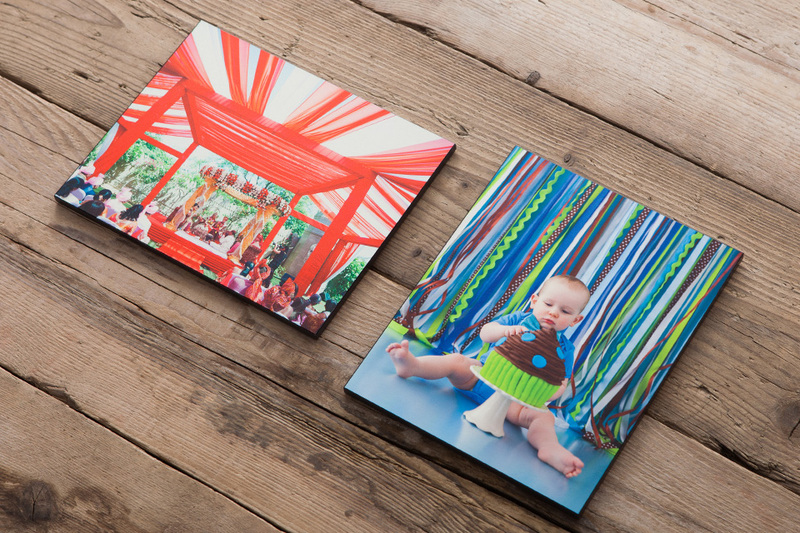 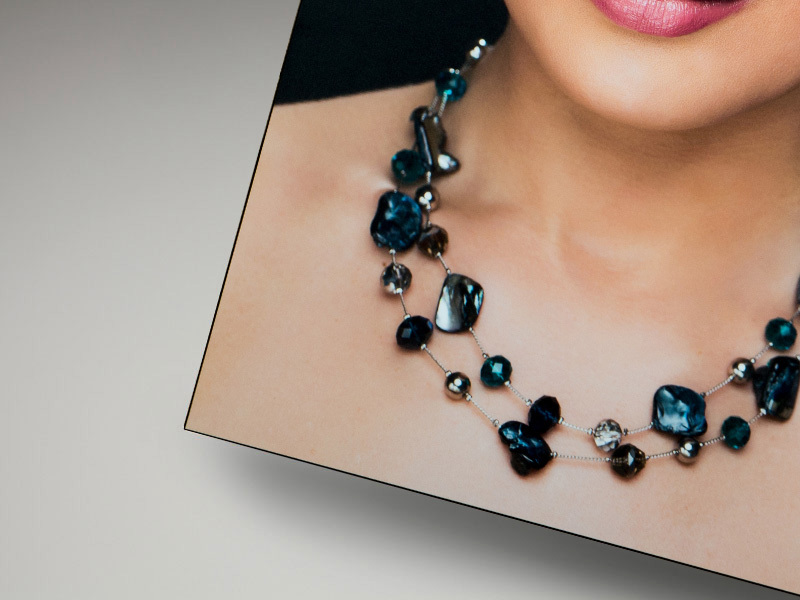 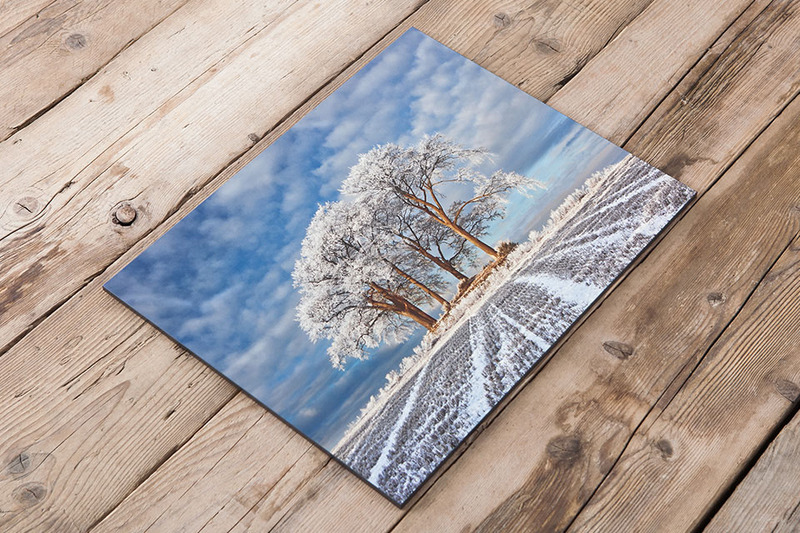 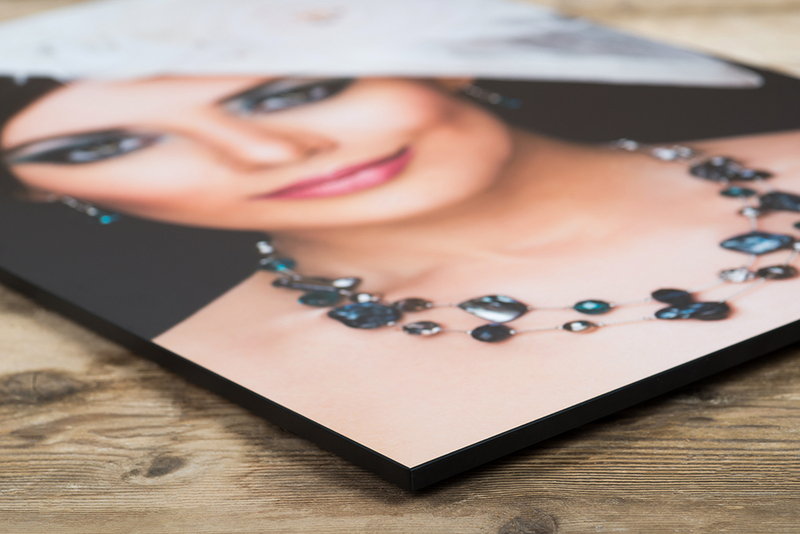 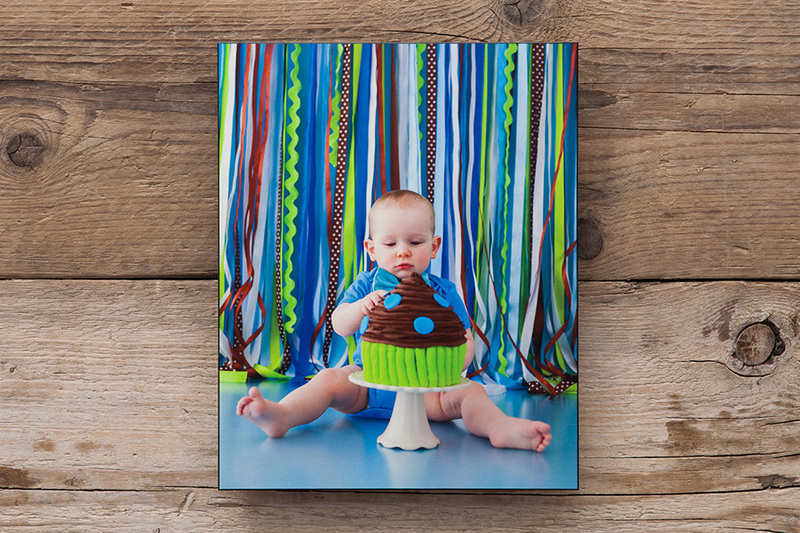 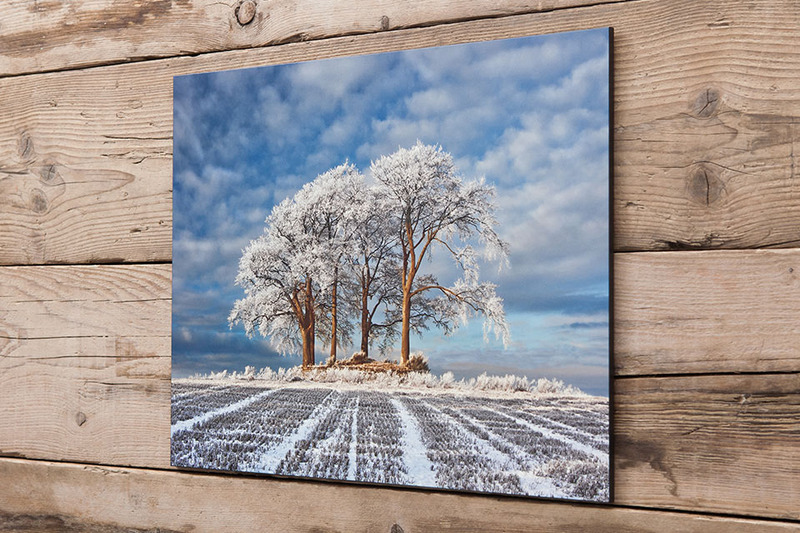 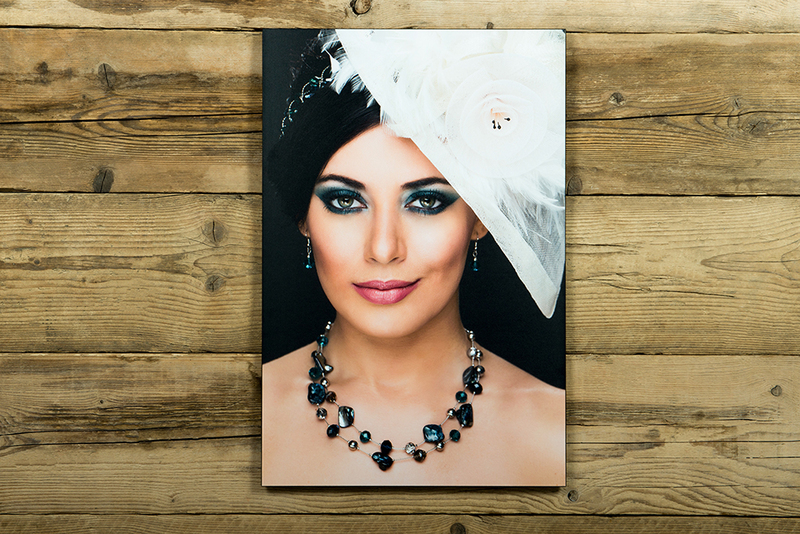 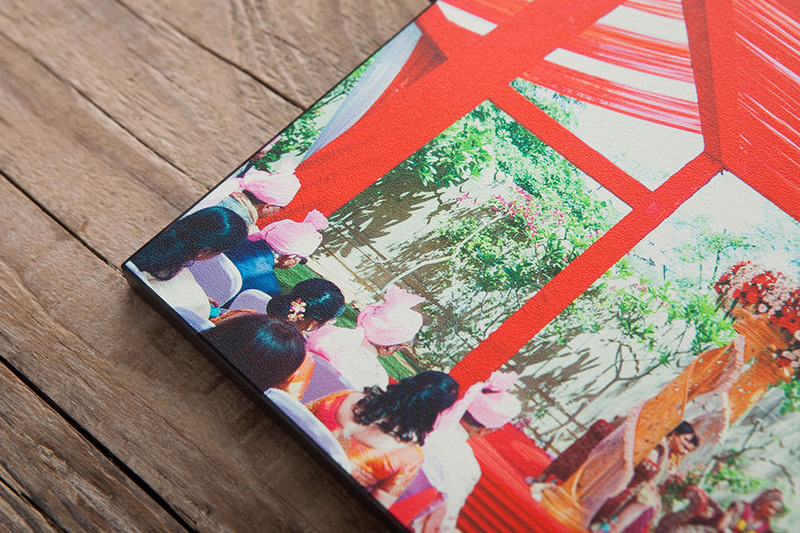 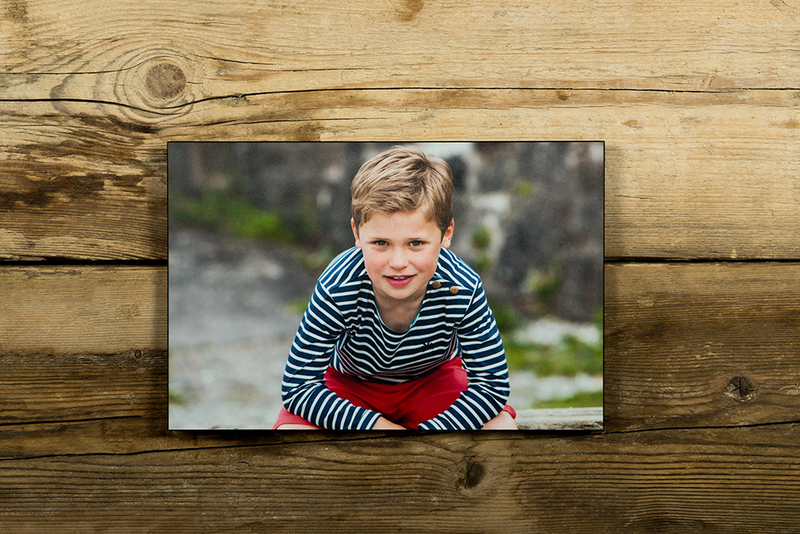 Images are photographically printed on quality Fuji DP2 paper maximum contrast, are laminated and come in a Satin finish with UV protection. 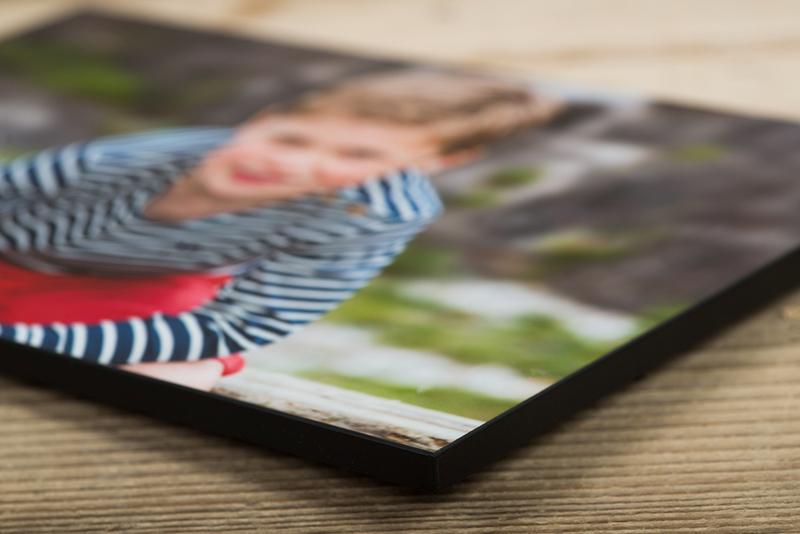 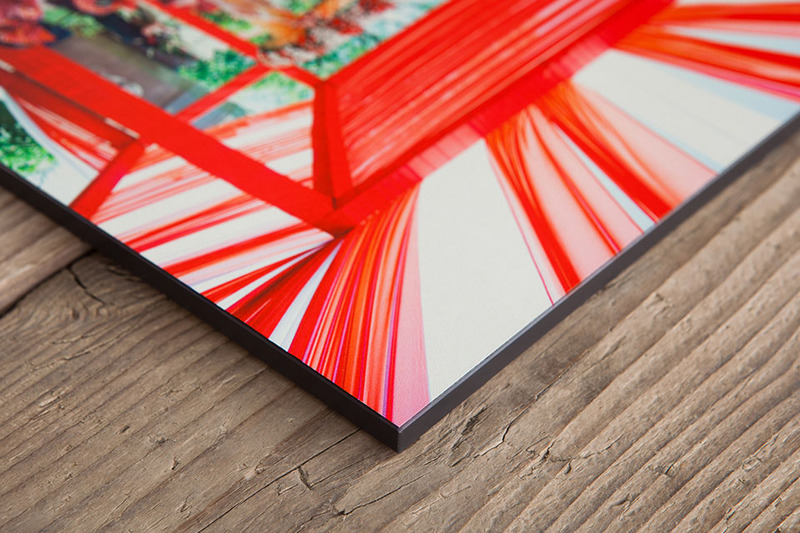 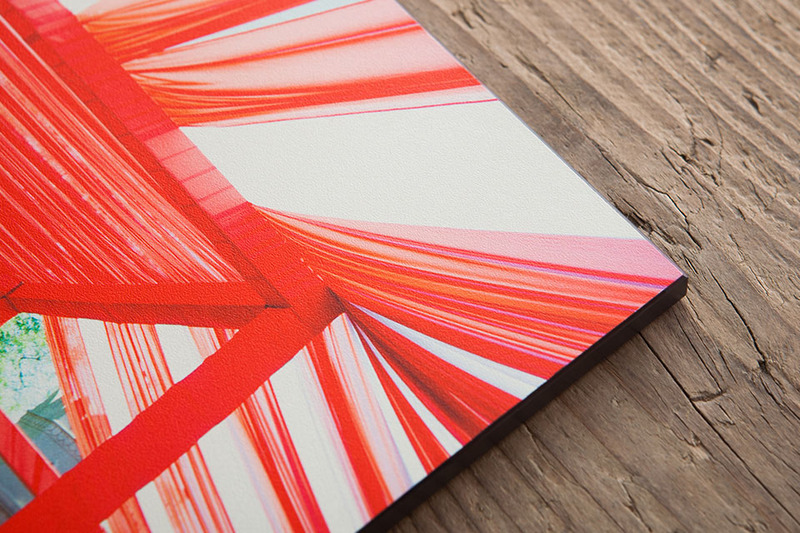 Available in four formats and 62 sizes, each lightweight and slimline Art Panel comes with an industry-leading black edge band around the panels providing a subtle finished seal.